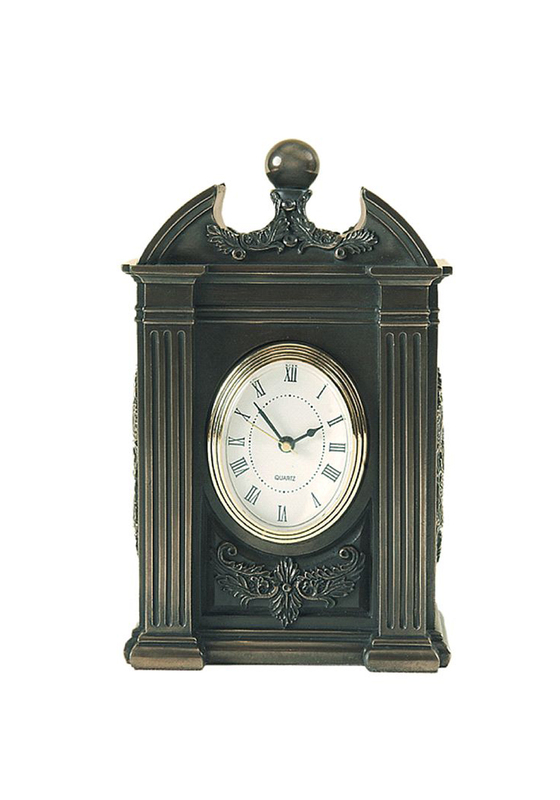 Genesis present their medium oval clock which is the perfect piece for a mantle or side table. 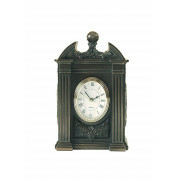 The traditional style clock is sculpted from cold cast bronze and includes elaborate design details. The oval face features Roman numerals and the Genesis logo.